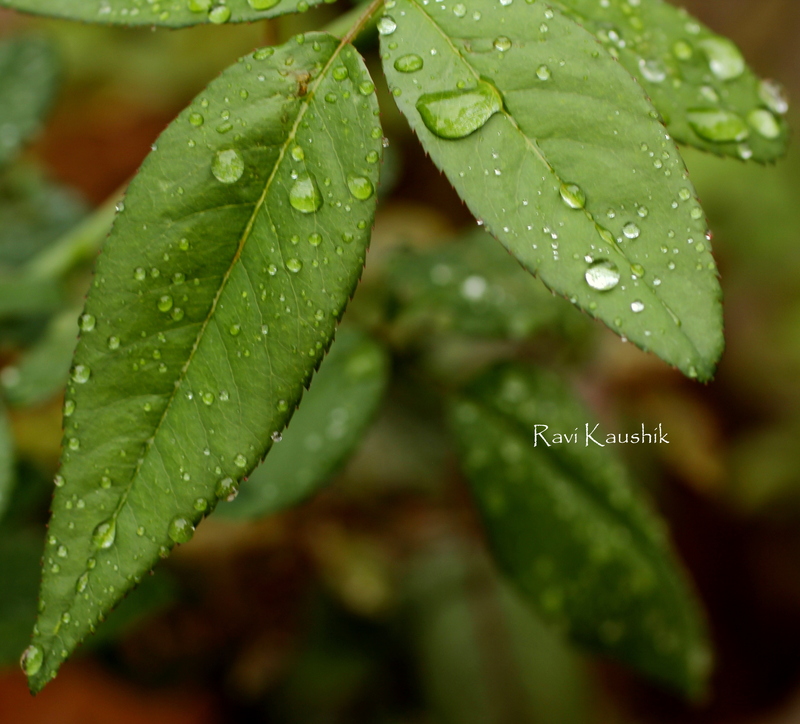 What a beautiful study of raindrops, the way they capture the light and seem to defy gravity. So vivid! And, like Gracie said, “refreshing”. Just in time for a spring day (even when here it is winter yet).